Which Alexa features did you like most? 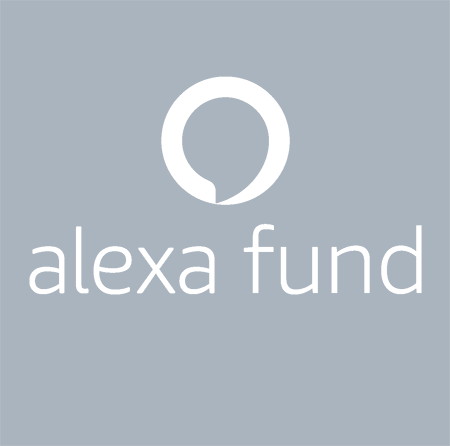 What were the biggest problems with Alexa? Do you use an Alexa or other voice assistant at home?